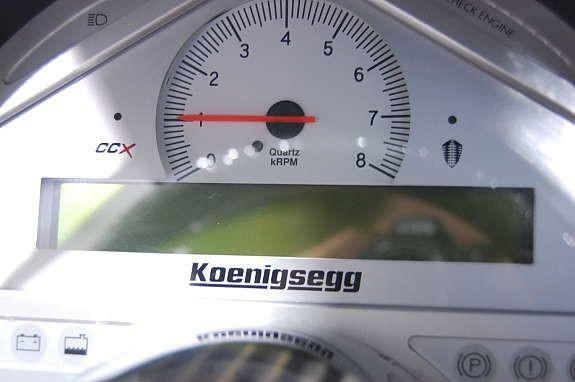 The CCXR is an important car for Koenigsegg as it was the first Koenigsegg to run on E85 (bio)fuel, which enables it to be the first homologated production car to reach over 1,000 Hp. This particular car is chassis 038 and it's the first CCXR that was built. The car made its public debut at the Geneva Motor Show in March 2007 sporting "Flower Power" badges to emphasize the environmental friendliness of the bio fuel. Chassis 038 made its next appearance at Motorfestivalen, a Norwegian car show organized in April 2007 but a couple of days after that, on April 25, this CCXR encountered some bad luck while doing an item for TopGear. The car crashed and ended up in a ditch. It's open for debate who was driving when the car crashed but some sources claim it was a Koenigsegg senior engineer while other sources mention it was the production manager while allegedly talking on the phone. 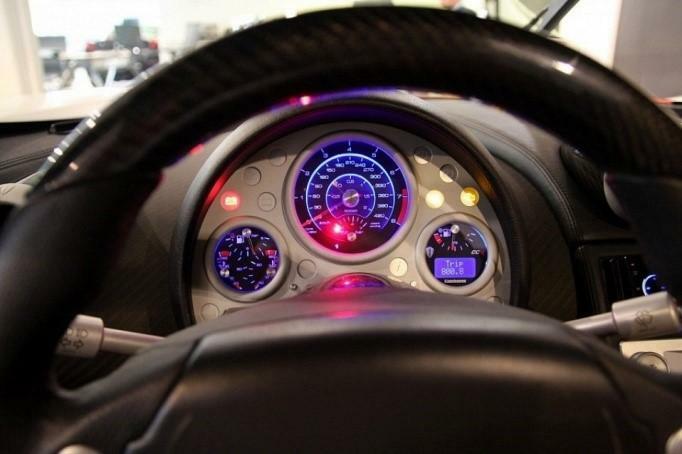 In November of 2007, this CCXR attended the Miles Per Hour (MPH) Goteborg event, where it joined Koenigseggs #015, #033 and #036, followed by the MPH Stockholm event in February 2008 where it was accompanied by #012 and #015. 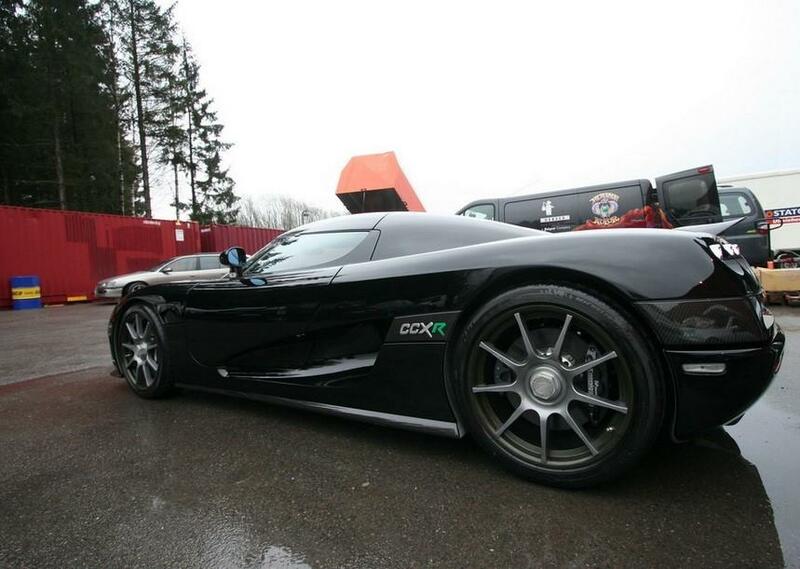 This CCXR was next spotted when the Crown Princess Mette-Marit of Norway was on a tour in Fredrikstad and visited industrial designer, and part owner of Koenigsegg AB, Bård Eker. 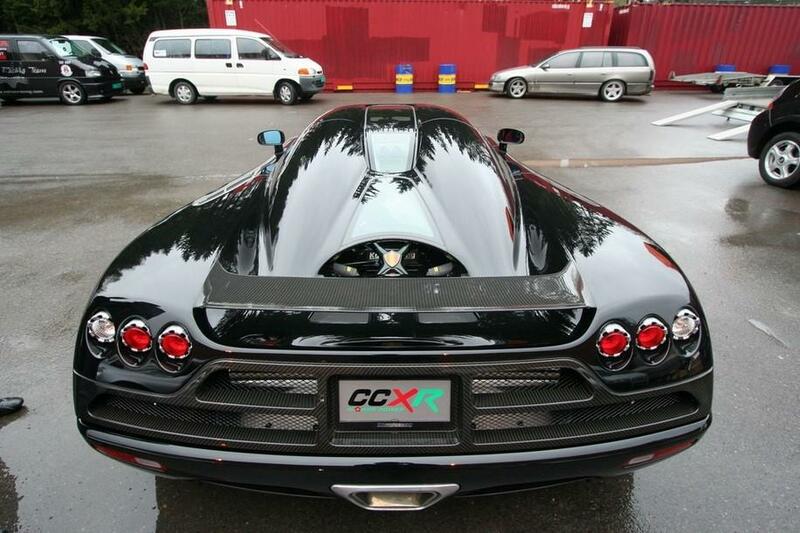 On May 9th 2008, this CCXR was first registered in Norway with license plate DL90945 but the car was being listed for sale at Autostrada Sport four months later. It was only spotted once in 2009 when it was being detailed in May, followed by a period of over a year in which this CCXR was not publicly seen until it showed up in Tylösand, Sweden in July 2010. This CCXR attended the Broom festival in October 2010 and disappeared for almost two years until it surfaced once more at Autostrada Sport in July of 2012. It was seen twice more in 2012, in August at the Kagerod Skane and Knutstorp racetrack and when the car entered the Gran Turismo Europa event in September. 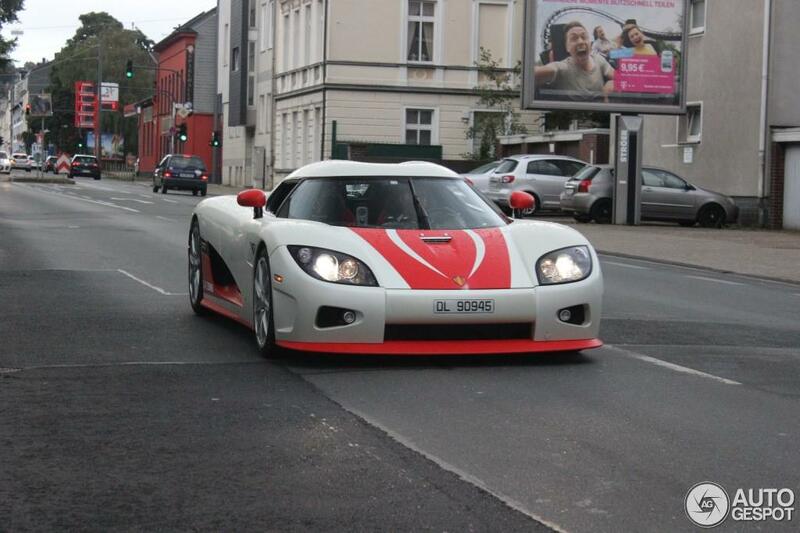 This CCXR was spotted next in April 2013 when it was visiting the Koenigsegg factory and seen a month later in its new patriotic Norwegian wrap at numerous locations throughout Europe when participating in the Gumball 3000. Later that year, in August, this Koenigsegg entered the Gran Turismo Europa 2013 event sporting another wrap, red and white this time. In November 2013 it was again listed for sale and displayed at Autostrada Sport. In the first half of 2014 this Koenigsegg was spotted at Melbystrand Sweden, Autostrada Sport Norway and Goteborg Sweden before heading for Germany in July 2014 where the car was displayed and offered for sale at Pace, the official Koenigsegg representative for Germany, who had the wrap removed, revealing its original black color. After a year at Pace, who campaigned the car at the Holland's Supercar Sunday event on August 14, the car was not sold and returned to Norway where it was once more offered for sale, this time at Autoxo wearing a matt black wrap. 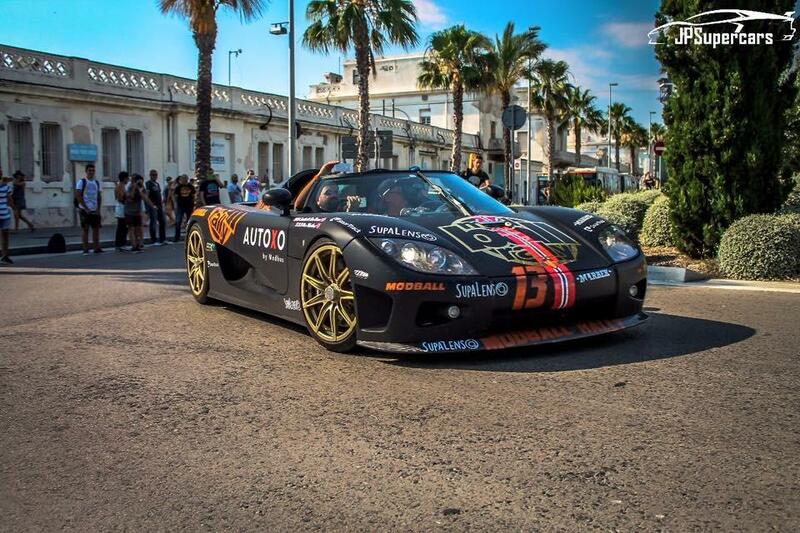 In June 2015, this CCXR was seen last when it was entered in the Modball rally. Black was chosen as exterior color for the first CCXR with accents like the front splitter, the side sills, the license plate holder section at the back and the Top Gear style rear wing finished in clear coated carbon fiber. The model call out badges are done in black and the "CCXR" script on the model call out badges is carried out in polished aluminum except for the R which is executed in green. 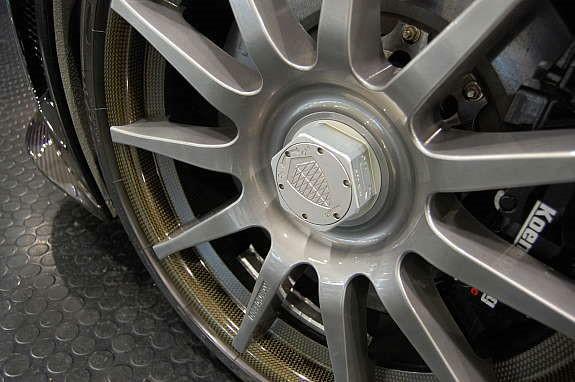 The decorative badges behind the front wheel arches are done in black and merely show the Koenigsegg crest in silver. To top things off, polished aluminum was used on the front bonnet air intake and the windscreen washers. It was first seen with the CCR style telephone dial rims, but these were soon replaced by the Dymag 9-spoke carbon wheels, superseded by the 11-spoke Dymag wheels and eventually by the 9-spoke forged CCX(R) wheels. This CCXR was wrapped three times; first in a red-white-blue wrap, representing the Norwegian flag than a bright red-white Agera patterned wrap and finally in a matte black wrap in combination with gold colored rims. 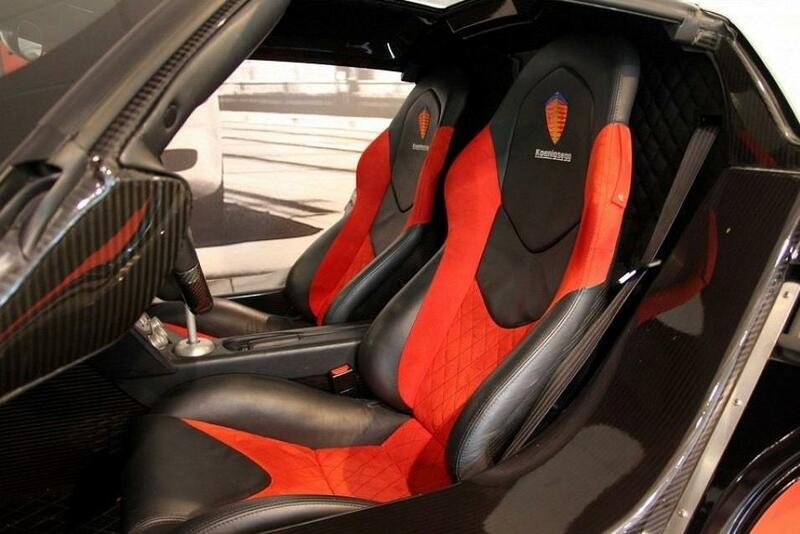 Black is the dominant interior color of this CCXR but some red accents can be seen on the doors and on the seats. The panels on top of the dashboard and the back panel behind the seats are fully black. 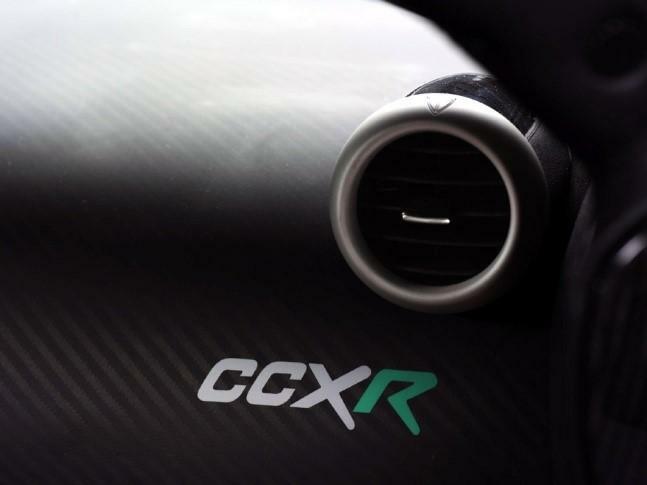 A unique feature is the CCXR script with the green R at the right of the dashboard, just beneath the airco air outlet. The interior of 038 underwent some changes during its life, most noticeably the instrument cluster that was exchanged for the newer three-dial chrono styled one, that was first seen on chassis 049. Next to that a different radio was installed at least twice. This CCXR was the first Koenigsegg with a touch of “Flower Power” added to it, as it could also run on recyclable ethanol (E85 to most). The CCXR was the world’s first green Supercar. 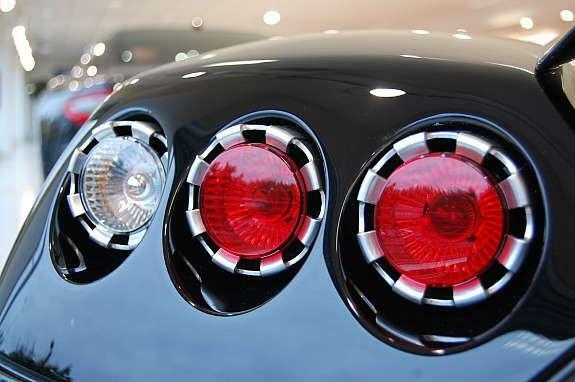 No other supercar manufacturer at the time was even considering the environmental approach. 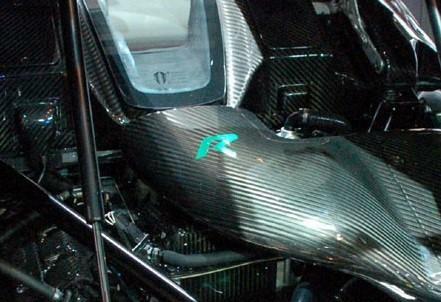 The CCXR was not only green as the ethanol fuel had higher octane rating than normal pump gas. 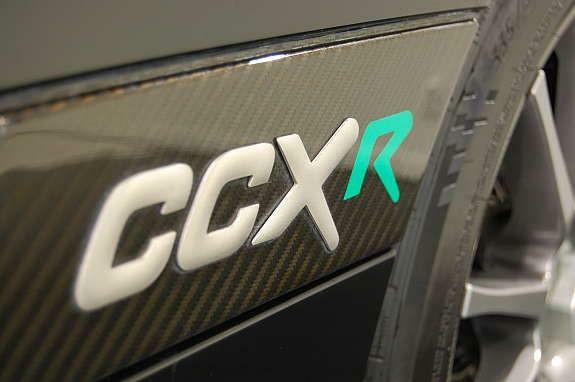 Given this, the CCXR took performance to an entirely new level. 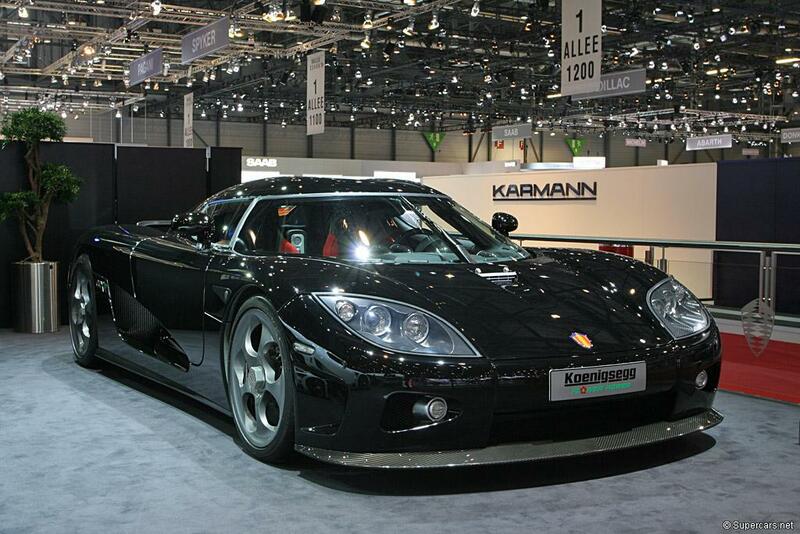 This CCXR featured a highly modified CCX engine that ran on E85 as well as normal petrol in any mixture thanks to an advanced and Koenigsegg developed flex fuel system. 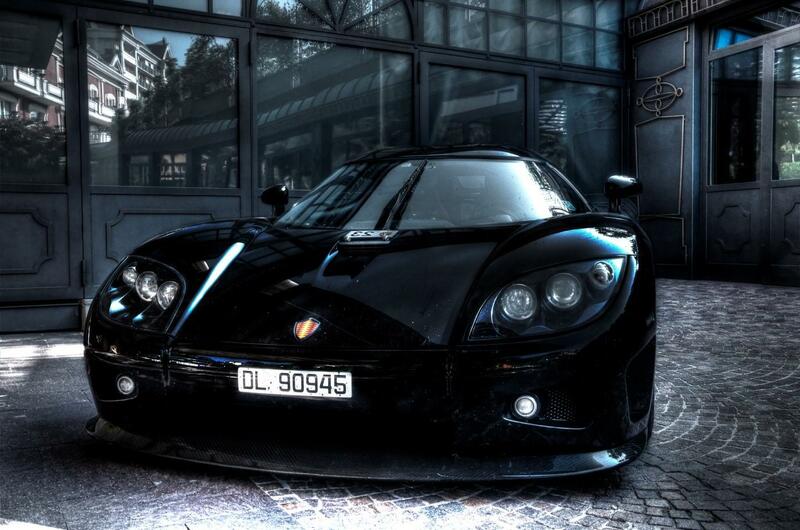 When running the CCXR on petrol, the 4.7 liter twin-supercharged Koenigsegg engine delivers 806 Bhp. 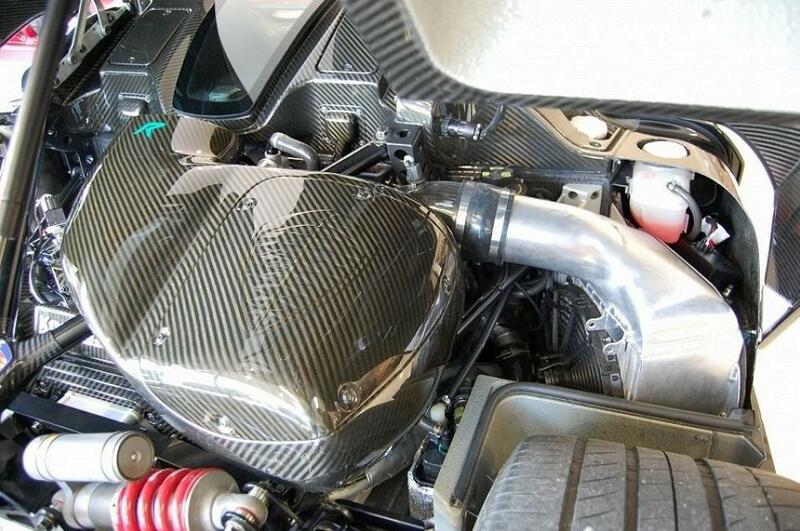 This already impressive figure raised to an astonishing 1018 Bhp when running on E85 Biofuel. 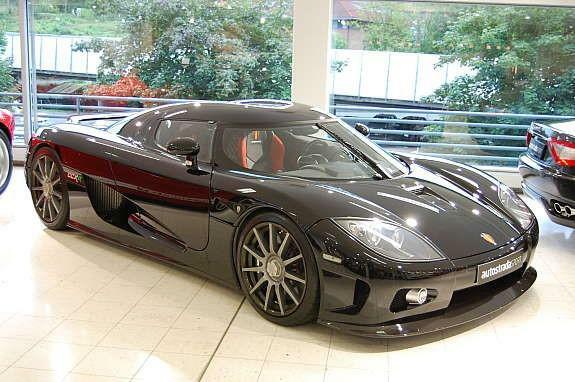 Again giving Koenigsegg the title as the world’s most powerful production car. 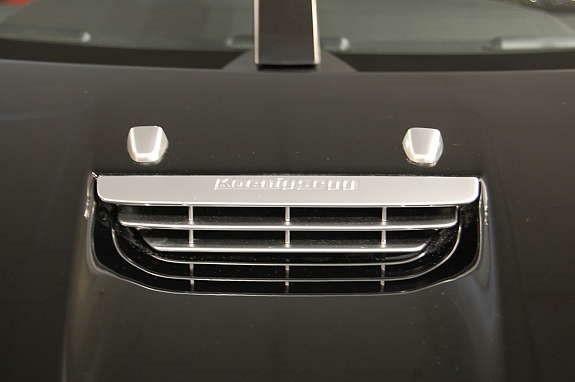 To emphasize the addition of some Flower Power to the CCX model range, the CCXR badges on this car have a green R which is unique in itself, as all other cars of the CCXR model range have red Rs, but even more so as no other CCXR has the CCXR script on the dashboard nor has the R on the engine air intake.